I made this cake to celebrate the 9th Birthday of Huxley, my closest friends youngest boy. 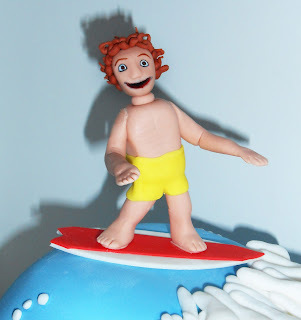 He'd been resolute on Charmanda for a month or so before his birthday which is unusual as he normally requests something different as a birthday cake every time I see him! He's a 'just so' sort of boy so it was important to get it right! 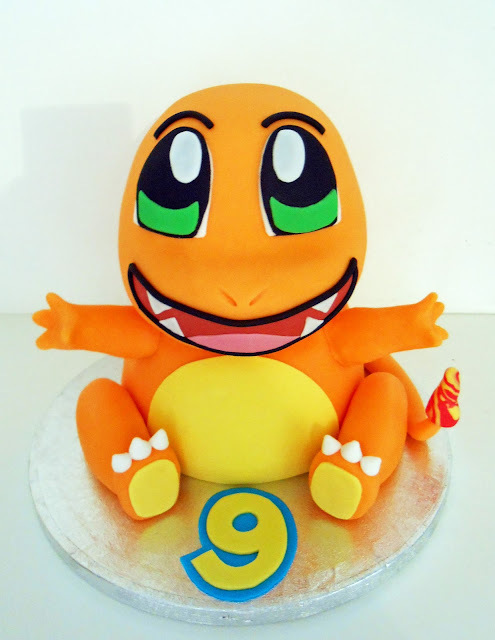 So I went all out for him this year with this Vanilla and Jam Charmanda creation... there were all sorts of 'I'm having his tail' exclamations during the cutting which I've documented below as it was really quite traumatic to watch... poor Charmanda... they started with his head...! Just to make clear, this was all supervised by highly responsible adults and no children were harmed in the cutting which is more than can be said for Charmanda!!! We all tucked in and he was gone by the morning! Well, where do I start with this one?!? Aside from the fact that this cake was going to be a joy to paint and totally out of the ordinary (which I love), I had the additional pleasure of actually making it to celebrate the birthday of the retired MD of Del Monte, AKA, The Man From Del Monte!!! Made from 7 x 8" Vanilla Sponges with a yummy jam filling and standing at approximately 30cm tall it was a brute of a tin of Fruit Cocktail! So, after purchasing the actual can I was to copy from my local supermarket (which I later consumed as a midnight snack) I scanned in the label and printed out an enlarged version to fit the cake. I don't know how other cake decorators do this, but this is the method that I've kind of muddled together over the years. I use this when I need to paint lettering, but in reverse if that makes sense, I make a reverse stencil of the lettering, in this case the white writing of the Del Monte logo. I used the one from my original stencil so that it's the perfect size for the already faintly marked out area. So, to do this you need to create a border around the lettering you want to paint (mine was handily bordered by the shape of the logo but if it's not then I find drawing a shape around as a border helps to keep your head from getting confused while cutting), and cut (with a sharp scalpel) little runners that connect each letter to the border, do this all the way around and on the ends to make sure the letters are secure in their space. Then just scalpel out the bits you don't need. You need to be really careful not to rip any of your runners whilst cutting them so a really sharp (new bladed) scalpel is highly recommended to take it delicately. 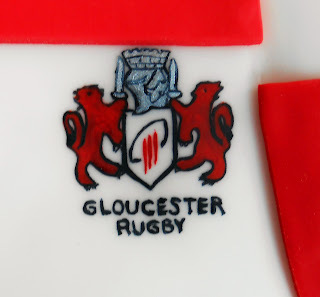 Annoyingly I forgot about the 'Quality' part of the logo while painting in the markings... but it was fixed with a bit of vodka... we all make mistakes! 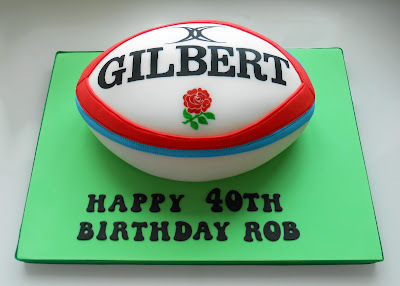 The last finishing touches included painting the white lettering with white food colour to emphasis the white, I thought it looked a bit unfinished with the white of the icing showing through when the rest of the cake was painted and it definitely made all the difference in my eyes. "The man from Del Monte - he said YES. 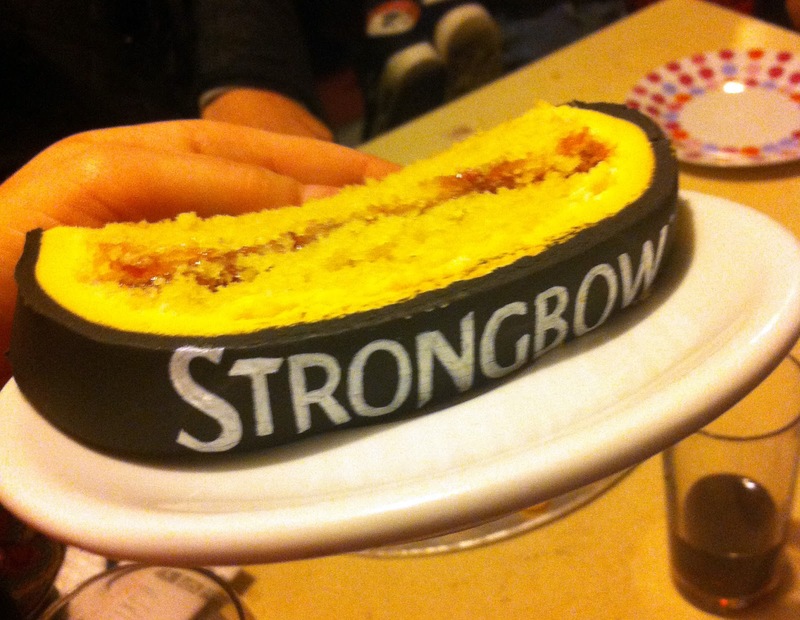 Best cake he'd ever had and very reluctant to cut into it." 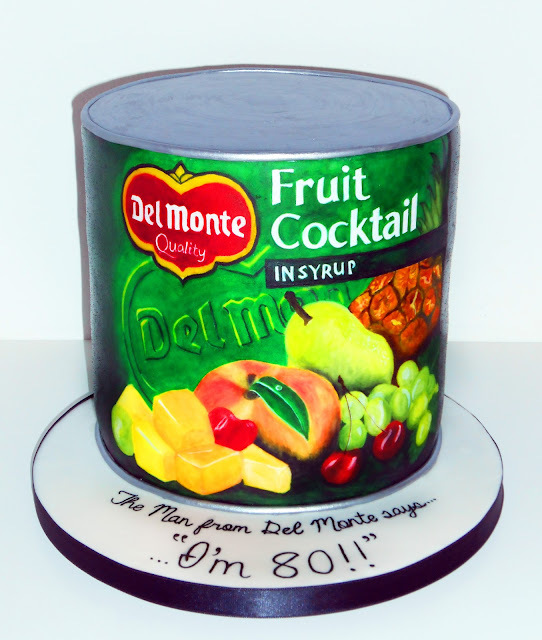 HAPPY 80th BIRTHDAY 'MAN FROM DEL MONTE'!!!! 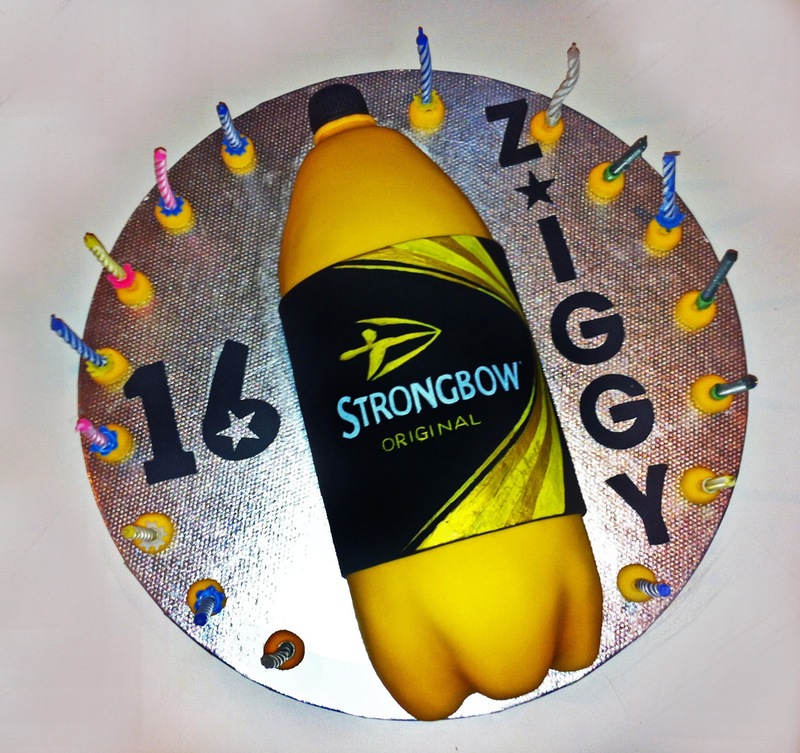 What better way to celebrate a 16th birthday than by reminiscing over your own teenage years and deciding that the 2 litre bottle of Strongbow really was a defining factor of being 16! Well I'm happy to admit it even if you lot aren't! It could've been worse, it could've been White Lightening!! Anyhoo, I made this cake for one of my closest friends eldest on his 16th Birthday. It was such a wonderful thing to behold, after watching Ziggy grow and evolve over the years, seeing him start his journey to becoming a man and turning 16 made me swell with pride. He's a good lad, even if he can be a bit of a typical teenager at times! I can't talk... & my mother would agree! The candles were a mixture of ones I found in the glove compartment of my car at the last minute that had melted and reset over the months of their imprisonment into a strangely twisted effect; along with candle finds at the bottom of the 'everything' drawer but we pulled it of and it was a super success!!! 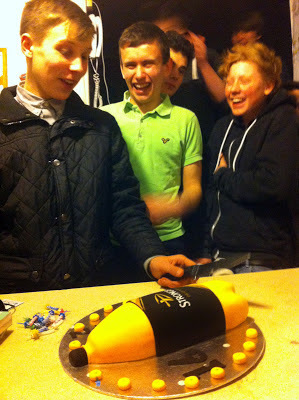 This was just a quick snap shot before we lit the wonky candles and presented it to Ziggy! As an avid Rugby fan (errr... not entirely true but I promise the rest of this sentence is) I had the greatest of pleasure creating this cake to congratulate Adey MagnaClean on winning the new sponsorship deal with Gloucester Rugby Club. I'd like to just touch upon the FABulous font that I stumbled across and used for the 'Congratulations' message at the bottom of this cake, I think it's my favourite so far and I'll therefore be using it more often, always hand painted of course. 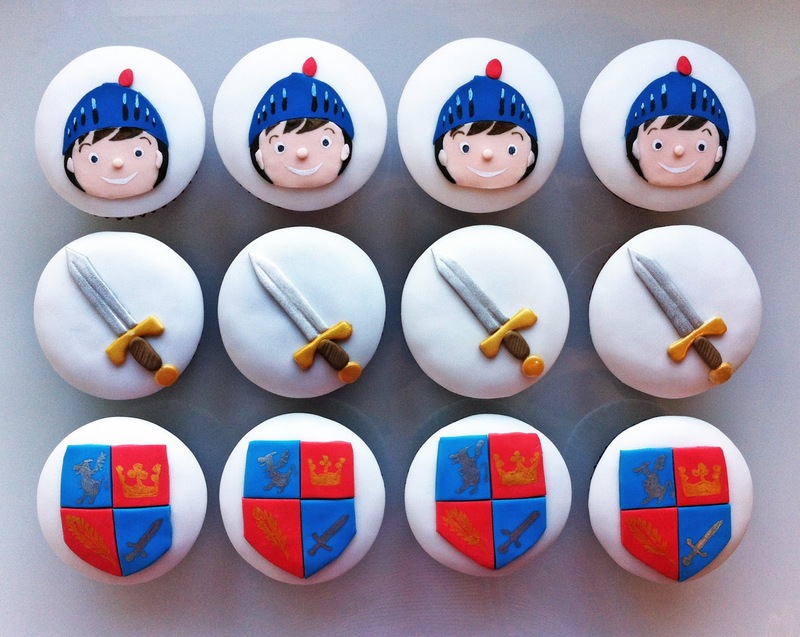 Not having had any children myself I was blissfully unaware of the world of Mike The Knight so when I received this order of cupcakes I had to do some homework. Of course my first port of call is always Google and I managed to familiarise myself with Mike and his little Knight outfit but as I had 12 cupcakes to make I was still left undecided on what the designs would actually be. Then, as if fate had personally stepped in I spotted a Mike The Knight kiddies magazine whilst in the supermarket queue that day and immediately grasped it and leafed through it for inspiration... before realising that a rather fit looking chap in the queue ahead of me was watching as I devoured its information as if I were a teenage girl reading a Justin Beiber magazine... needless to say, he didn't ask for my number. Here are the finished cupcakes, the kids loved them!!! You probably hear this a lot from me but... 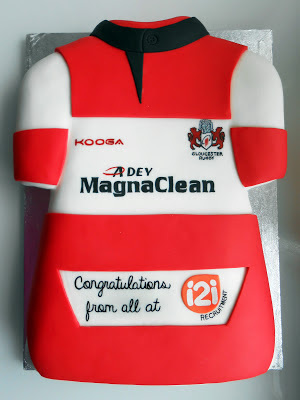 I LOVED making this cake!!! Created to celebrate Andrew's 18th Birthday, capturing his love of surfing and (according to his mum) his wild chestnut hair this cake is an assortment of simple but aesthetically pleasing shapes! 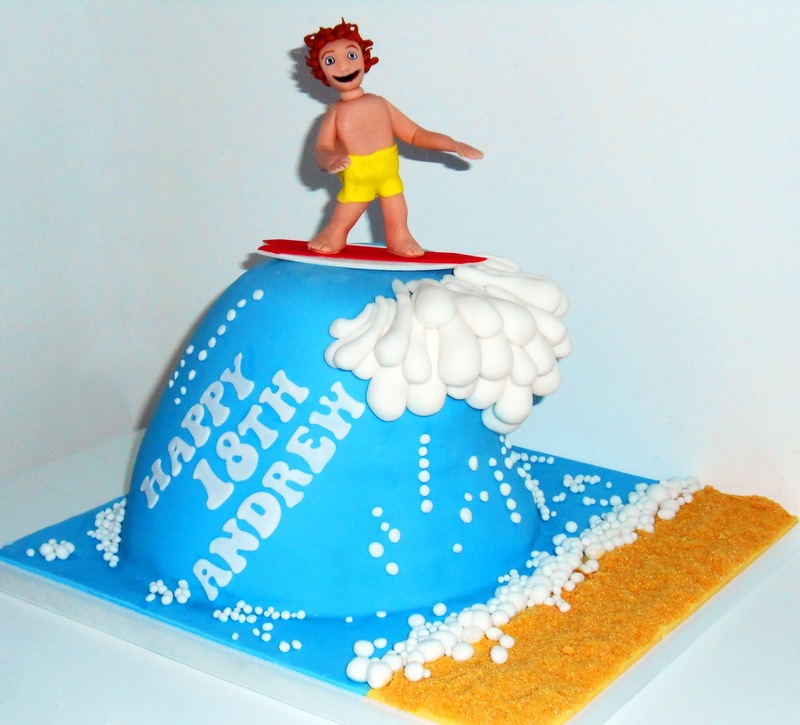 My favourites being the teardrop-esque globdules of icing for the foamy peak of the wave! :) And lots of tiny balls... lots & LOTS of tiny balls!!! It scared the bejesus out of me transporting this little fella even though I'd tucked him into a cosy bed of bubble wrap for journey!! Having mentioned on my previous Rugby Ball Cake blog post that carving this shape turned out to be more complicated than I'd anticipated and therefore I'm probably not overly enamored by the prospect of repeating the exercise this customer felt the need to apologise profusely for ordering said shaped cake for her husbands 40th birthday!! 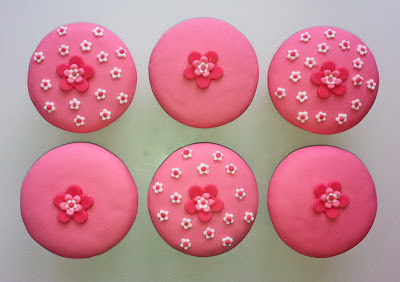 But, saying that, I think I might just be getting the hang of it as this cake didn't seem to cause me as much pain as the first! 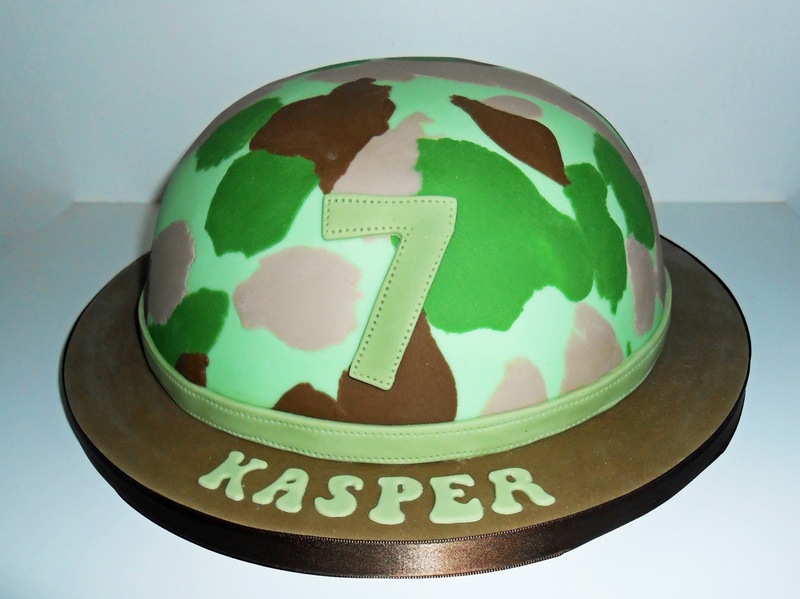 This year for Kasper's 7th Birthday I needed to master the art of camouflage fondant icing. The Cheltenham Motor Club National Club of the Year Award Cake!!!!! It gives me great pleasure to write this blog as I get to tell you all about my funny little local. 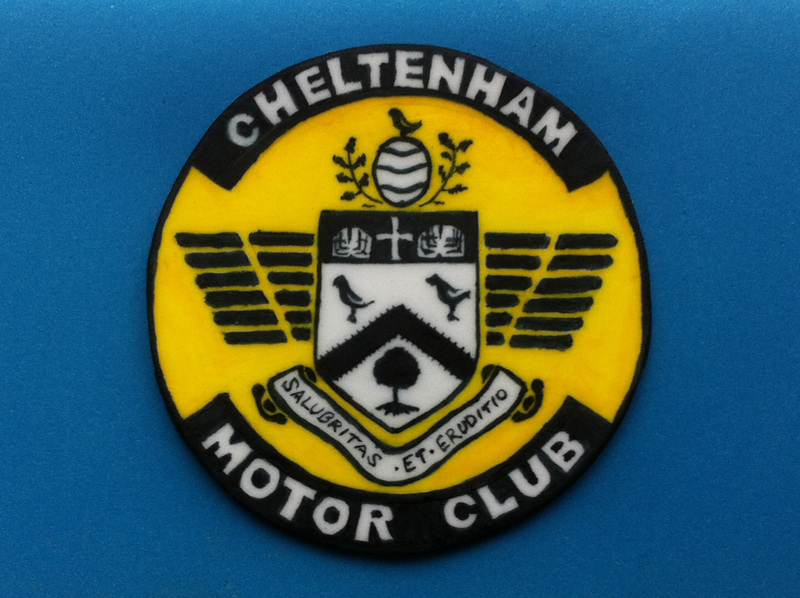 It's called The Cheltenham Motor Club and it's renowned for its Real Ale. Personally Real Ale isn't my thing but they serve a reasonably priced pint of Stowford or Jack and coke, the locals are friendly and pretty much everyone knows your name (and business!!)... I feel genuinely welcomed and cared for in there and THAT is what a good local is all about. CAMRA National Club of the Year Award!!!! 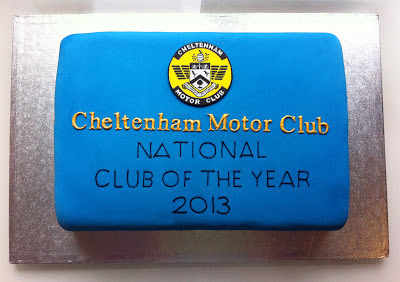 Nicely coinciding with this award was the Spring Mini Beer Festival and one of the aforementioned locals decided to order a surprise cake to celebrate the newly won, incredibly PRESTIGIOUS award. Just in case anyone is wondering, Cheltenham Spa Water can be sampled at The Pittville Pump Rooms... beware... it's an acquired taste! The two open books, either side of the cross represent education, particularly Pates Grammar School and Cheltenham College. The two pigeons represent the flock that gathered at the spa water spring. The Oak tree at the bottom (this is my favourite bit) is there to represent the beautiful tree lined Promenade and streets that Cheltenham is known for. And finally the towns motto - Salubritas et Eruditio meaning "Health and Education". Who knew??! Good ol' Wikipedia!! Neil (pulling pints): "Hi Rach, what you got there?" Rach: "It's a delivery for you." 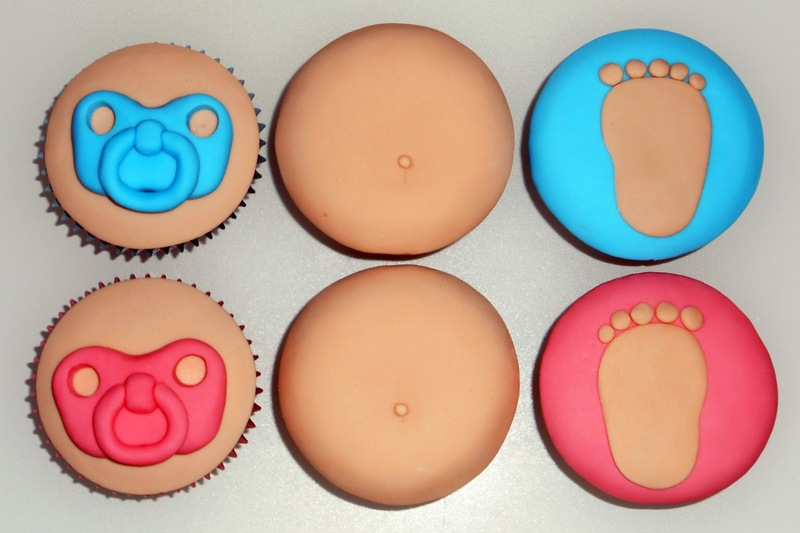 Neil (knowing I make cakes): "Oh?" Rach: "It is your birthday isn't it??" Neil: "Errr....? No, my birthday isn't for months!" (Poker face) Rach: "Oh?! Well it's definitely for you?!" Neil (confused and pulling pints): "Ok, give me a sec..."
Neil was really touched by the cake and I got BIG hug from him, although he still didn't know who'd ordered it! I couldn't make it to the festival that evening but I was assured at a later date that it was scoffed in no time at all! If you are partial to a Real Ale then you can find out all about The Cheltenham Motor Club here.